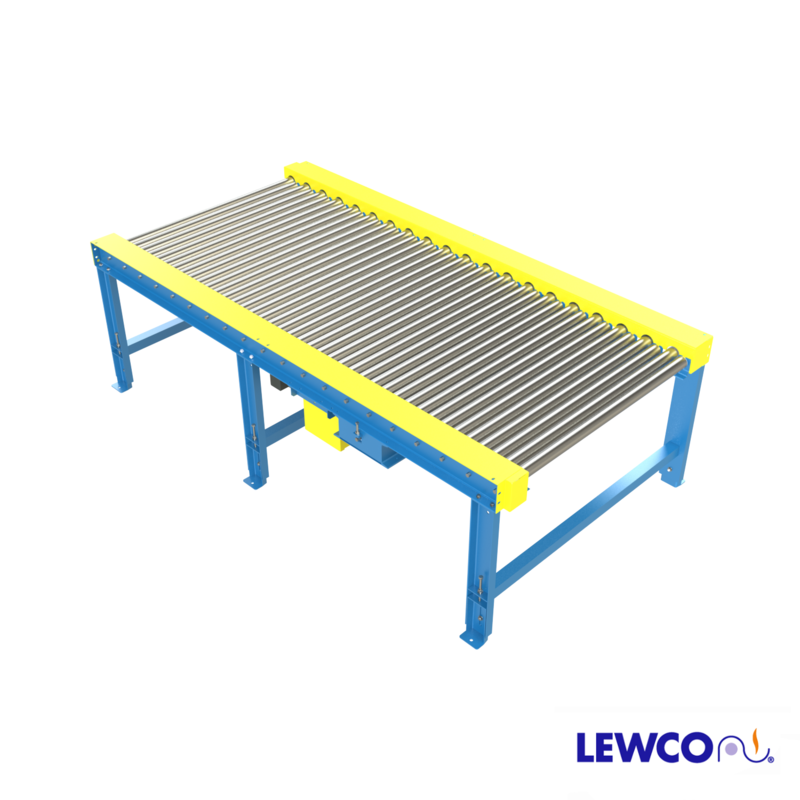 Webinar: Understanding Professional Pallet Handling Equipment - LEWCO Inc. 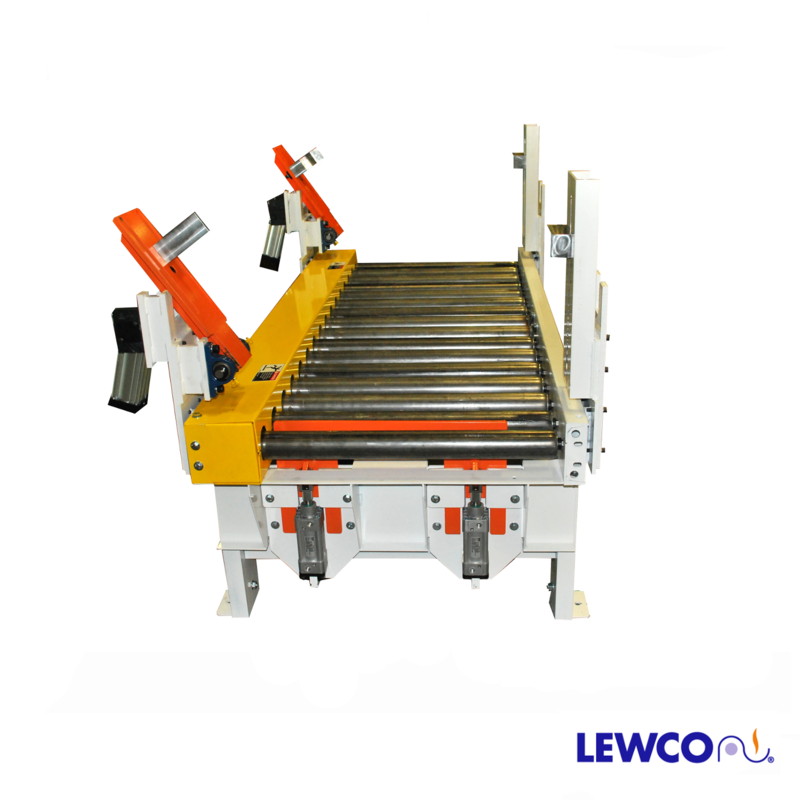 Here at LEWCO we are excited to teach you more about our products. We would like to invite you to join us for a webinar on "Understanding Professional Grade Pallet Handling" on October 9th at 4:40 PM EST, October 11th at 1:05 PM EST, and October 13th 7:45 AM EST. The link to register for the webinar is below. Business Development Manager, Rob Wills, will be hosting this series of webinars. Rob has extensive experience and expertise with our entire product line, specifically with our Professional Grade Pallet Handling Conveyors, that he is going to share with you during this webinar. We hope that you will join us and we look forward to hearing from you!